Midwest Women's Healthcare Specialists has provided a comprehensive array of women's health services at the same location for half a century. The physicians merged into the current large partnership years ago and their service area now extends from Jackson County to Clay and Cass Counties along the 71 Hwy corridor. We offer five convenient office locations and new patients are always welcome. Midwest Women's Healthcare Specialists is part of the Midwest Physicians network in Kansas City. 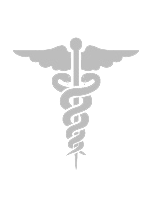 We are affiliated with Research Medical Center as well as the hospitals of HCA Midwest Health. Unique services that the fourteen practitioners provide include: obstetrics and gynecology, fertility assistance including in-vitro fertilization (IVF) at the fertility clinic of Dr. Gregory Starks, advanced risk pregnancy care, modern and laparoscopic surgical techniques, birthing center concept and midwifery services for low risk maternity care at Midwest Midwifery, ultrasound services, and urogynecology. For more information about fertility options (IVF) and the Fertility Clinic of Dr. Gregory Starks visit these websites at: Fertility and Family Planning at Research Medical Center, fertilitysuccessrates.com, fertilityjourney.com, or resolve.org. Please call (816) 444-6888 to schedule an appointment. For cancelations, please provide a 24-hour notice. Tell us about your patient experience! 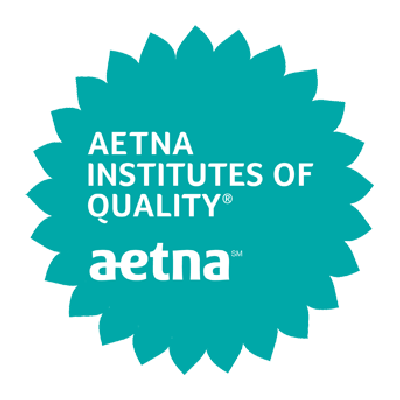 Aetna Institutes of Excellence recognizes this practice for its unique expertise in consistently delivering evidence-based, quality care.